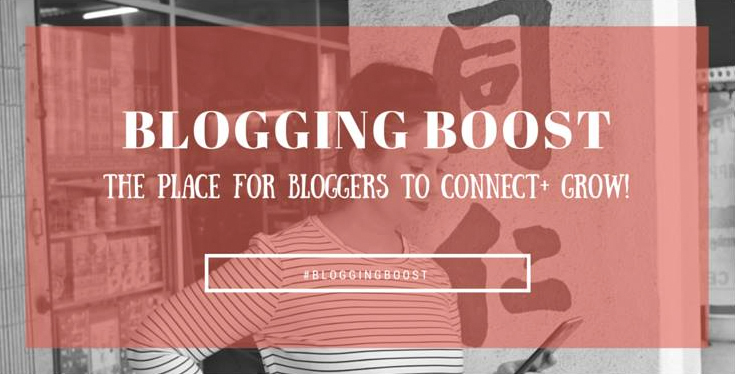 Stepping into blogging can be extremely overwhelming. There is so much to learn, so much to achieve. When there are tons of success stories around, there is are certainly more failures that you can read about. Blogging is not a get rich fast scheme and is more like a marathon, as we always read about. In such a scenario, a helping hand could be extremely beneficial and can save months and months of time that others wasted trying what works and what not. It took me 6 months to decide if I had to move on to a custom blog domain or not. I certainly wasted those months, as after switching to a custom domain, my blog's traffic dropped a lot. I wish there were as many people back then, willing to help the beginners and to openly take about their failures. It's great and I love how entire blogging community has grown up. 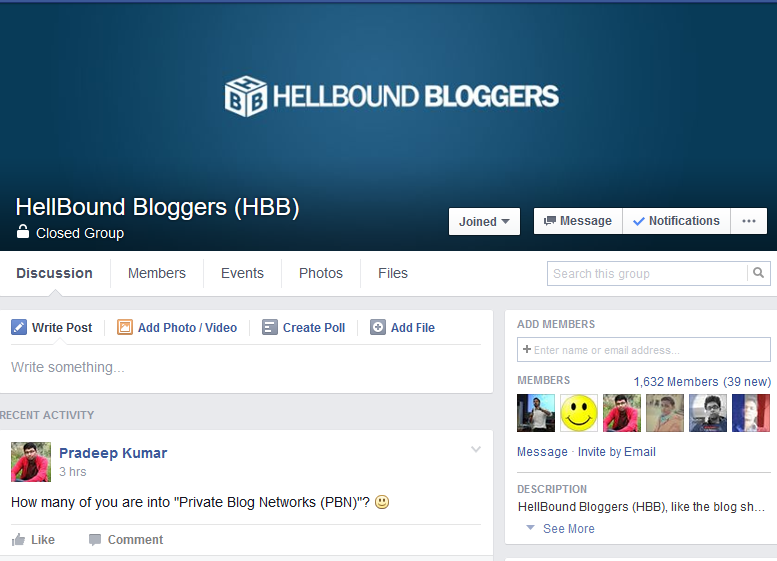 These lists of Facebook groups are certainly gems when it comes to finding easy solutions to your blogging queries. 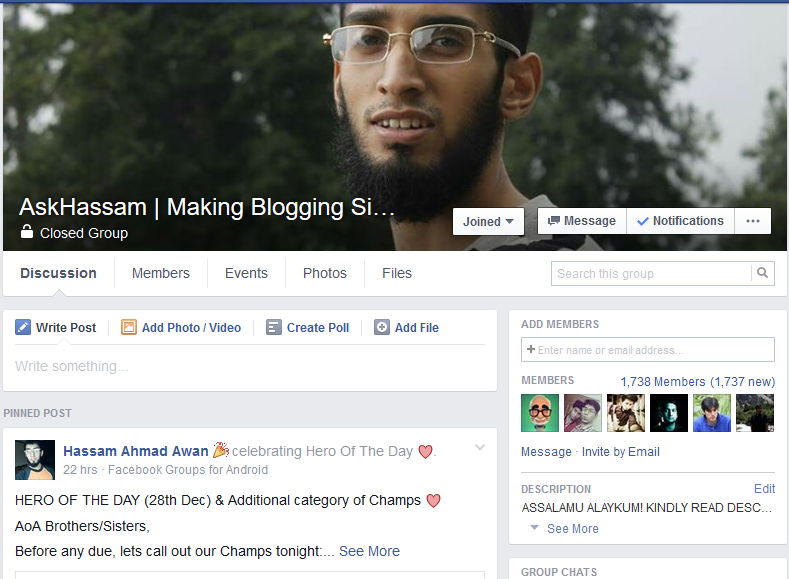 With the help of entire BloggingeHow family, we started a AskHassam's Facebook group too. :) These groups are in no particular order. All of these groups have been able to provide massive value to the members and they are must to join for any beginner that starts blogging. I look forward to have you as a part of the family. The group has over 15k members and is a productive place to hangout. HBB group is one the most engaging groups you'll find. Brother Pradeep Kumar is really done a fine job in maintaining the group well. 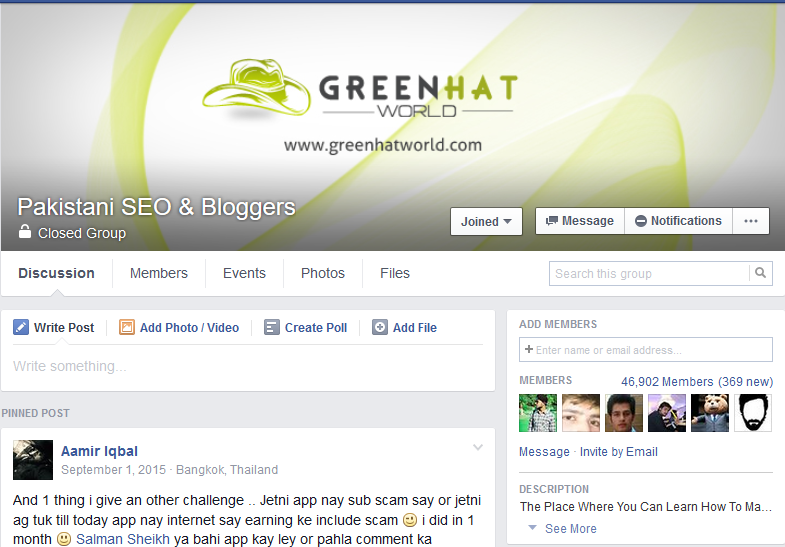 Very few groups on Facebook offer actual engagement rather they all turn into blog post sharing platforms. 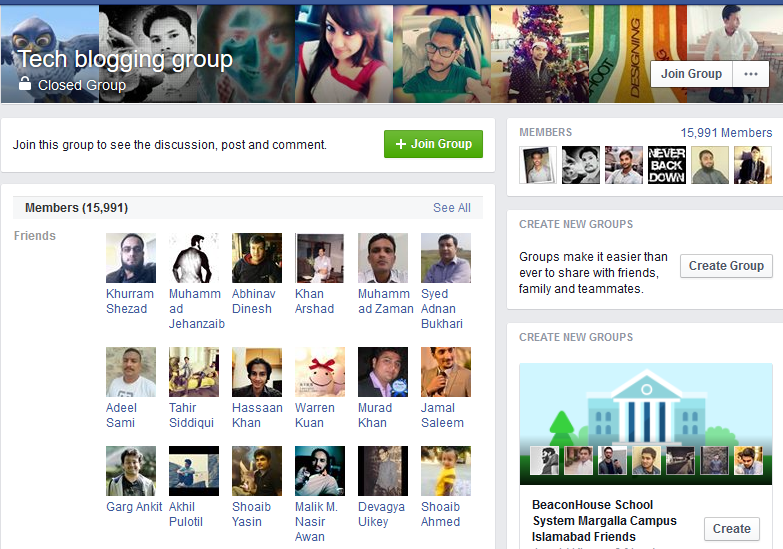 Pakistan SEO & Bloggers has a pretty friendly environment and I love how the members love replying to the questions. The activeness of the group is what makes it on this list. My priority is to add here the groups that are active in terms of conversations/answers rather than just a blog post syndication platform. This group is focused towards creative business owners, bloggers and entrepreneurs. With thousands of members, you are bound to find a great deal of knowledge and support in there. If you’re a creative blogger, you can't stay away joining this group to meet and engage with other creative minds. The group is an incredible place for new bloggers. Being very active it's a wonder land for anyone seeking to pass his time productively, where other members share plenty of tips about the tricks and tools necessary for running a blog. It’s also an awesome place to ask questions and get feedback. 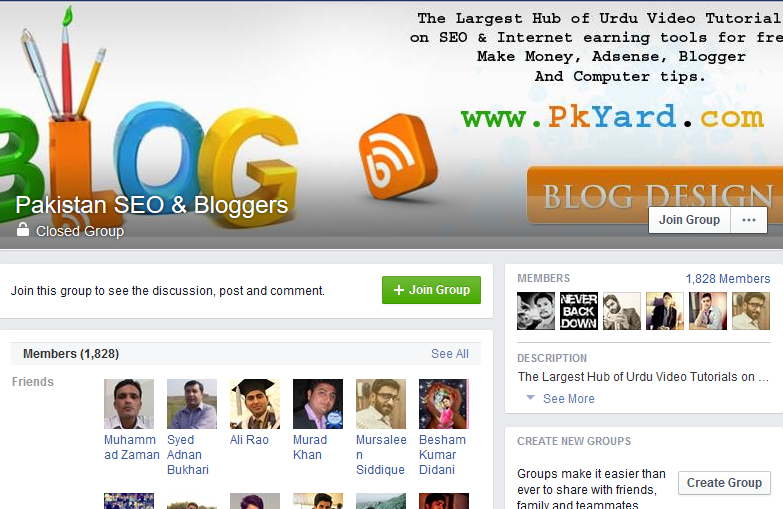 A group created by brother Aamir Iqbal, has over 46k members and is a place to share your thoughts about blogging and search engine optimization (SEO). Also checkout: How To Make Money Online Using Tsu Social Platform — Is It Worth It? !